Honda is one of the leading motor vehicle manufacturers of the world and it is also a manufacturer which is known to manufacture very reliable, durable and comfortable cars. No matter which Honda manufactured car you select you will always be satisfied as it will never give you any major problem, even used Honda vehicles are very reliable and if you are low on budget and want to buy a cheap yet luxurious and reliable car then Honda is the perfect choice for you. These cars are one of kind and there is a very small chance that you will get tired of it; Honda cars are easy to maintain which is one of the reasons that it is reliable. There is a wide range of popular Honda vehicles which makes vehicles selection a lot easier for you. Some models of Honda which is are very popular are Accord, CR-V, Fit, Vezel, Civic and Cross Road, although there are many more amazing cars which are manufactured by Honda these cars which are mentioned are the best. It would be unfair if we did not mention the Honda Jazz among all of these amazing cars because Honda jazz not only looks spectacular but performs amazing too. 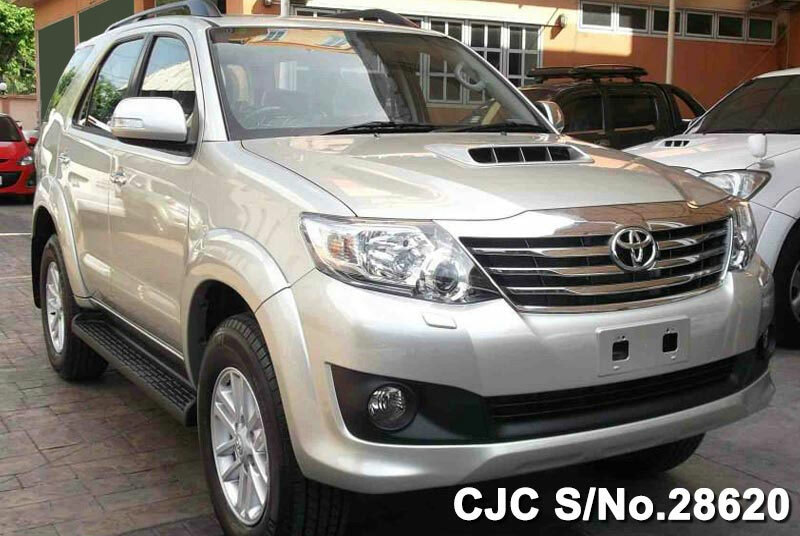 It is equipped with a 1.5-litre VTEC engine which can withstand the toughest of conditions. The Civic has been seen on American roads since the 1970s and since the very beginning, these cars were very popular and reliable. To this day a Civic which is more than 30 years old can still be seen on the roads and runs like it is a brand new vehicle. Civics these days are still affordable and offer the same comfort and class. 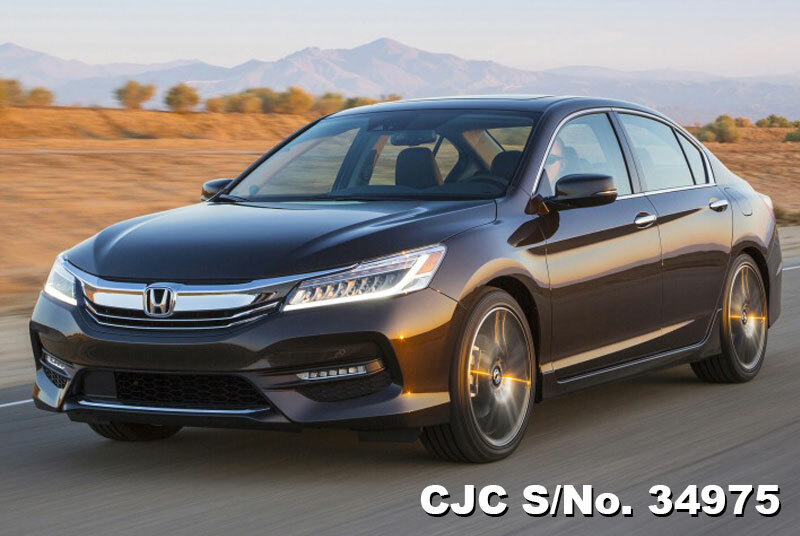 The Honda accord is another vehicle which has held the company as if it were a pillar, the vehicle has a decent and beautiful design and since it was first launched in the 1980s the accord has seen some many different innovations in its design.